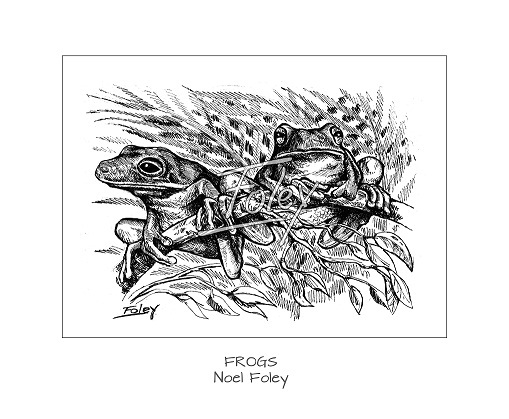 Join our 10 week Drawing Series with Noel Foley. If more than one family member enrols there will be a discount for the second booking. Do you have a talented primary school or early high school aged child who would benefit from this course – please let us know and we will arrange a separate series.